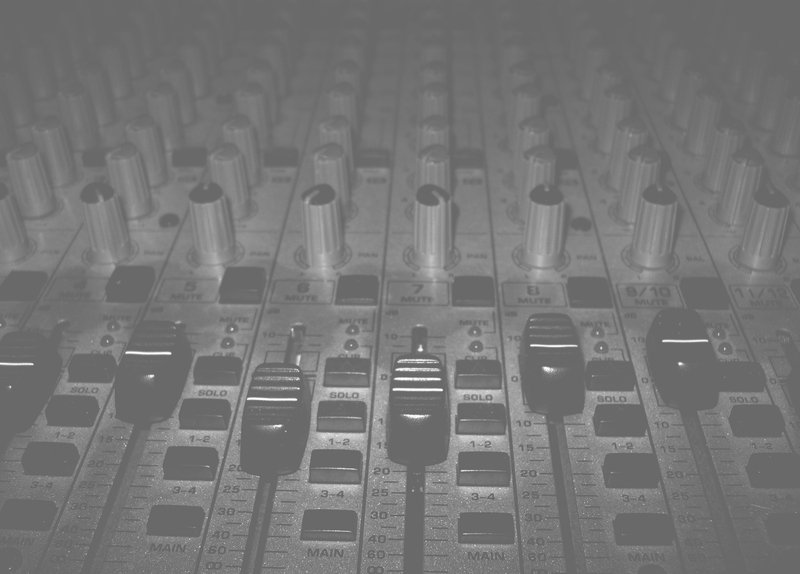 My name is Corey Nolet and I perform sound engineering and music composition services for various multimedia applications under the name of Kaleidoscopic Audio Solutions. I began in the industry writing music for films and video games and have since spread to a plethora of different skills and specialties. All of my life I have been fascinated with sound and music. Having talented parents that raised me around the art forms and always instilled in me the values associated with it, I have really come to know the timeless impact that both sound and music have in cultures of every origin. Aside from just playing multiple instruments and recording every chance I could, I also made a full-fledged learning course for myself in audio production and music composition. I would (and still do) read as much as I could and practice the preachings of some the most innovative musicians and engineers of our time. This has helped set me apart from competitors as I know the underlying aspects, principles, and properties of analog/digital audio and the means by which music is constructed. To me, a clean precise sound isn't just important, it's necessary. 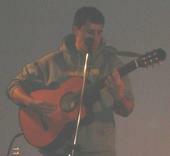 This is me running the Open Mic Night at Anne Arundel Community College. My core goals are to make sure the work is done to your standards and to make sure it is done in a timely manner. Through solid e-mail / telephone communication and the ability to upload both rough and finished products onto a private server for easy access 24/7 downloading, working overseas or long distances has become ever easier. I try and work with budgets both large and small! July 2007 - Second place in Hidden Agenda stealth learning video game contest. Five finalists were chosen (around the whole nation) to compete in Austin, TX for $25,000. My team competed as finalists and received second place. The contest was judged by the CEO of NCSoft (a large video game manufacturer in the United States). I did the sound design, sound effects, and music for this project. I work with digital audio gear on both the mobile and stationary rigs. I sport multiple keyboards and guitars as well as soft synthesizers to get the perfect sound and accent for any use. I use drum machines, live drums, and various percussions. My DAW multitrack sequencers of choice are Cubase SX, Logic, and Protools but I have extensive knowledge of just about every one on the current market. I use various audio editors so I can get into the sound on the micro-level and perform a little surgery when necessary. I've got monitors of various shapes, sizes, and qualities to ensure that the sound I mix is accurate and will not show any surprises or flaws. I mix in both stereo and 5.1 channel surround sound!